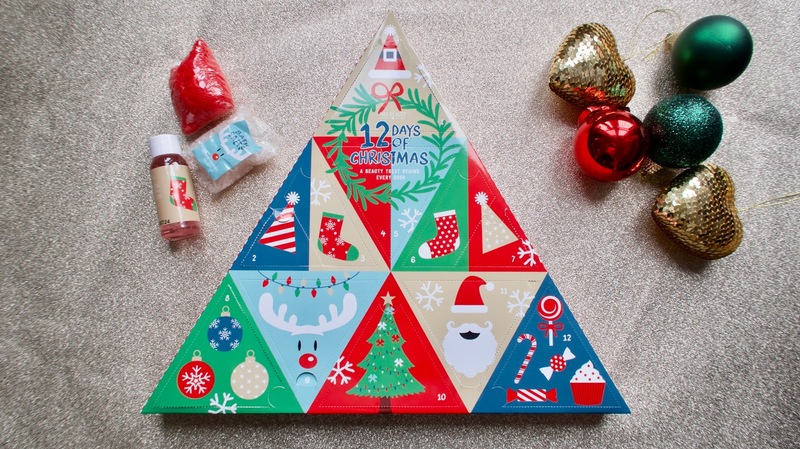 This calendar includes 24 beauty items from Mad Beauty including lipsticks, blusher, nail polish, Christmas themed nail stickers and many more. This is ideal for beauty lovers that don't want to break the bank. It is such good value for money at £9.99. We love homemade chocolates in our house. Hubby makes them quite a bit. 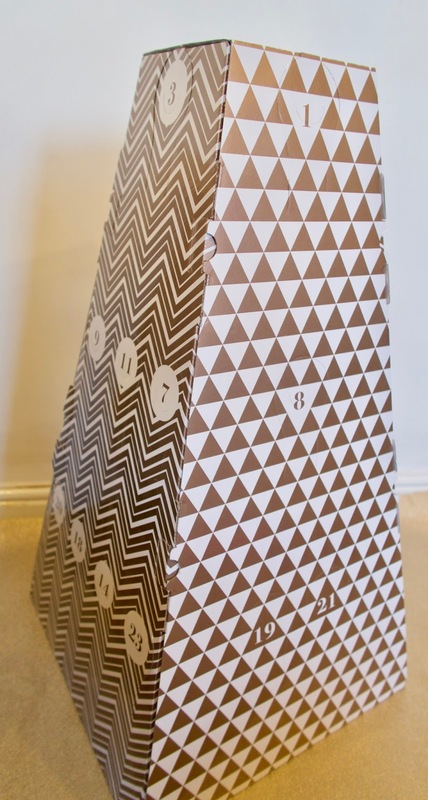 When I saw this advent calendar my eyes lit up. 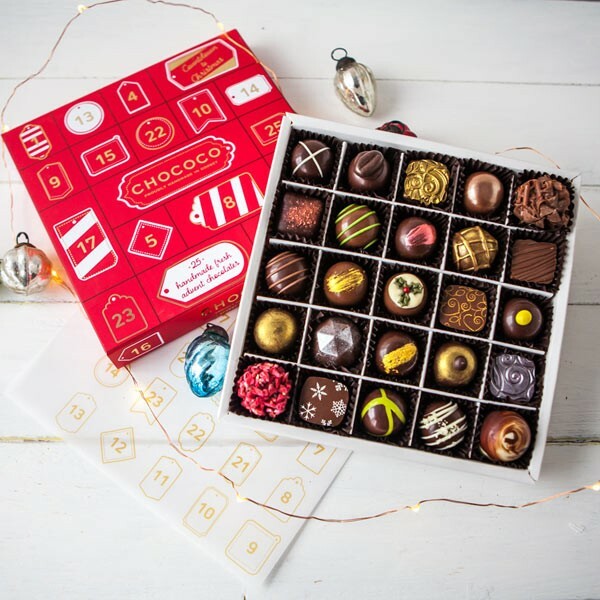 This is by Chococo and includes 25 (yes 25, so a treat for xmas day) festive handmade chocolates. It's sure to be unique and super tasty. This is available for £21.95. This calendar is right up my street. It's a great alternative to chocolate. 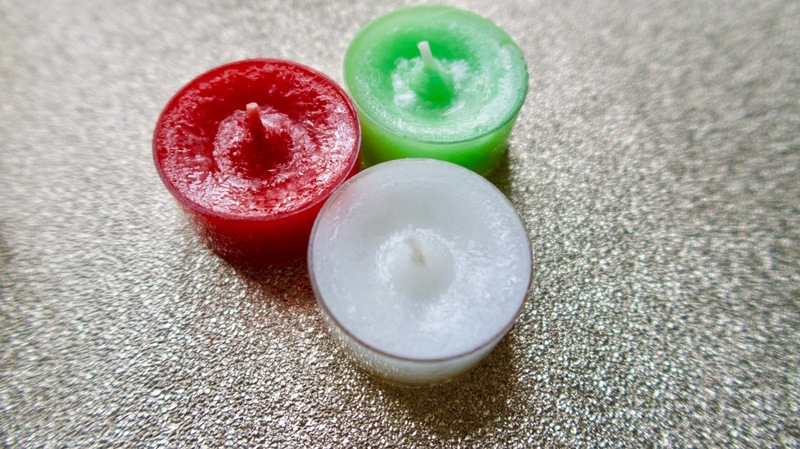 I'm obsessed with candles (especially Yankee Candles) so the thought of having 24 festive tea light candles is fab. There are 6 seasonal scents included which are, sparkling cinnamon, the perfect tree, spiced white cocoa, winter glow, snowflake cookie and macaron treats. It's available for £24.99. 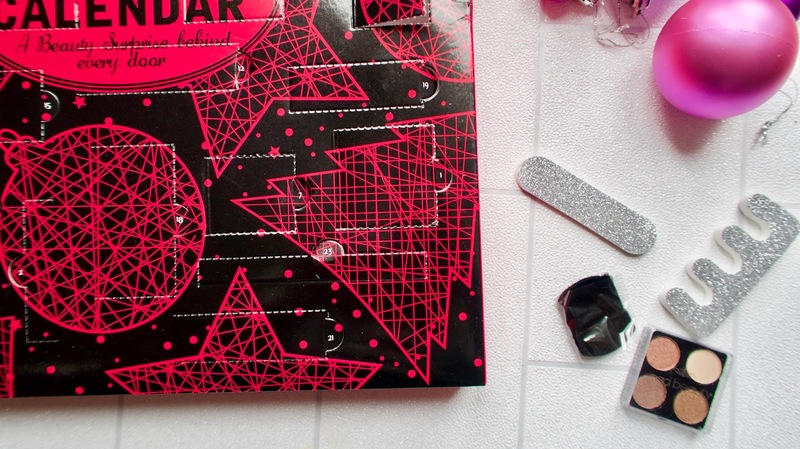 I am a stationary hoarder and Kikki K is one of my favourite stores to by stationary goods. 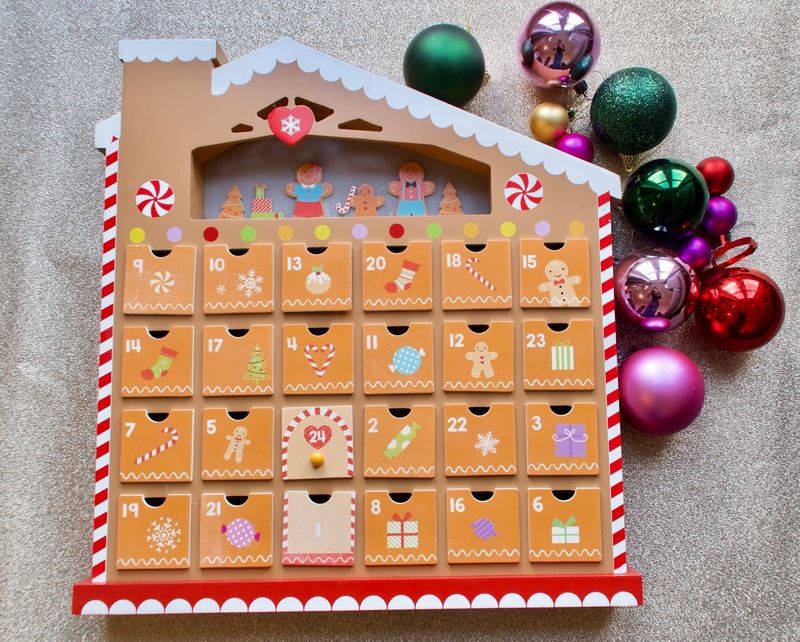 They have this lovely calendar which includes 25 erasers along with a gratitude prompt. I try and practice gratitude as it helps with my cognitive behavioural therapy for my postnatal depression. 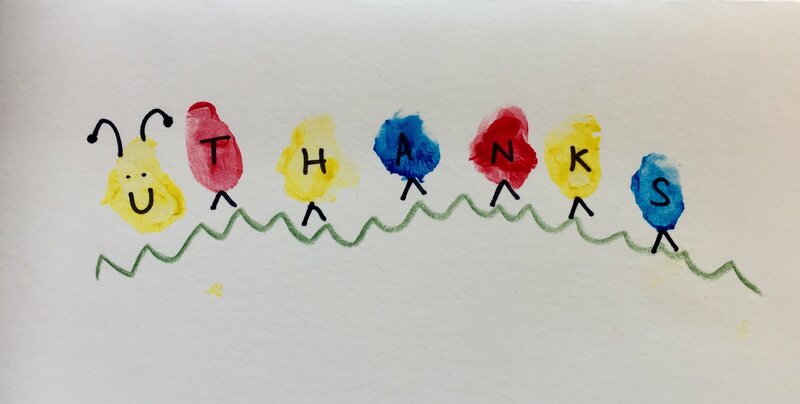 I also think this is a lovely why of teaching children about gratitude this time of year. It's available for £18. My mouth is watering as I type this. 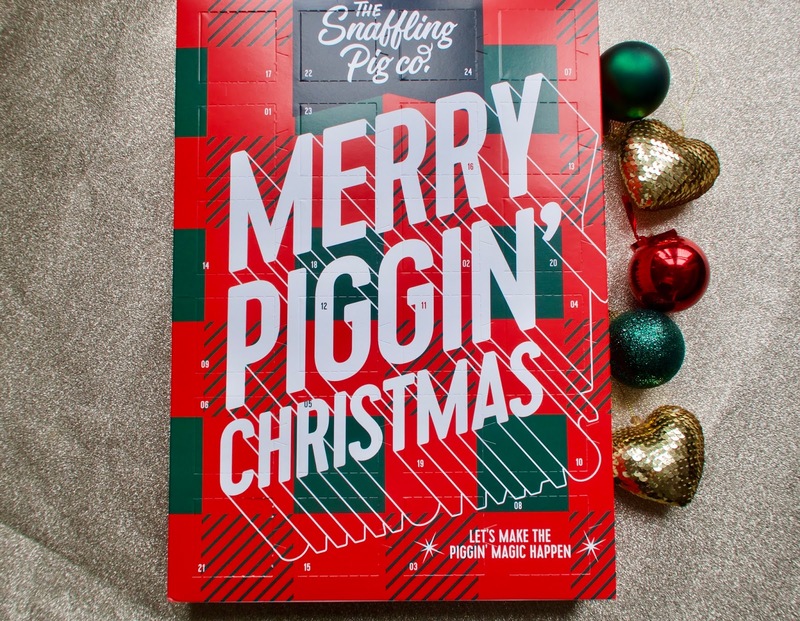 What could be better than 24 days of different flavoured pork crackling?!! These include pigs in blankets, low and slow bbq, maple, black pepper and sea salt, salt and vinegar and perfectly salted. 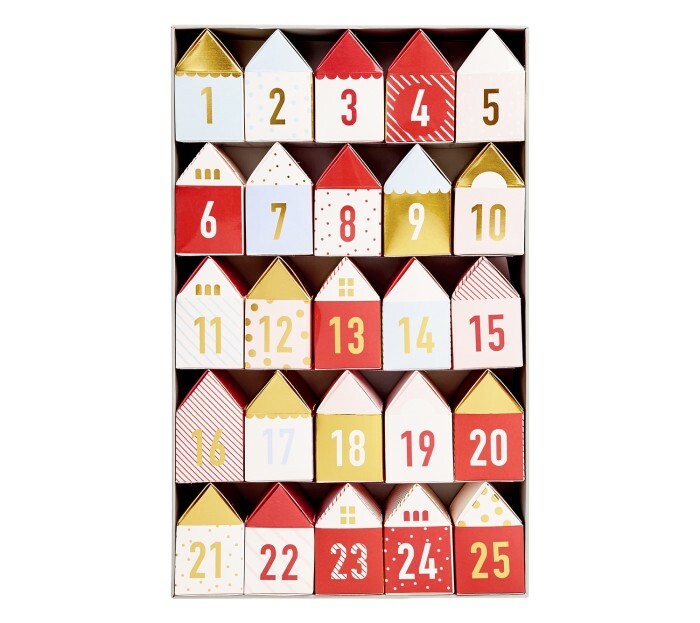 This calendar is super unique and is a great way to enjoy a savoury treat everyday. It's priced at £17.50. I always enjoy Hotel Chocolat chocolate and white chocolate is my fave. There are other calendars to choose from such as milk and dark and they cost £12.50. In my Hubby's eyes i've saved the best till last. 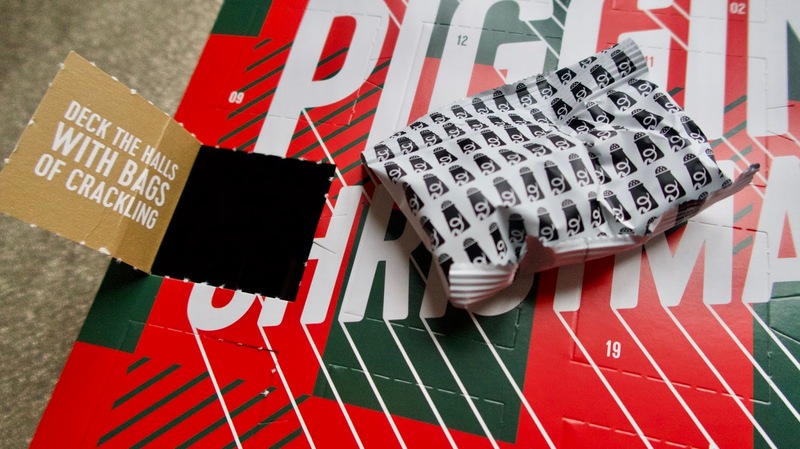 He would call this the piece de resistance of advent calendars. 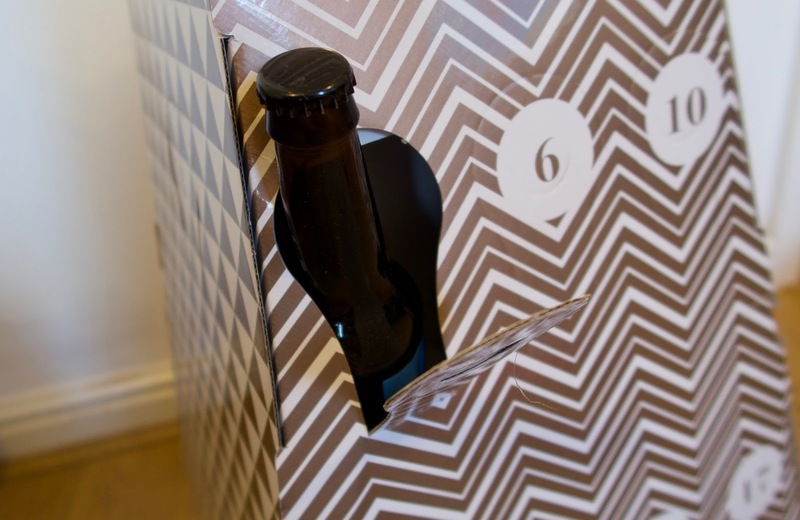 This is a limited edition Christmas tree which includes 25 British Beers behind every door. He literally can't wait to open this every day. It also serves as quite a good Christmas decoration. It's available for £85. 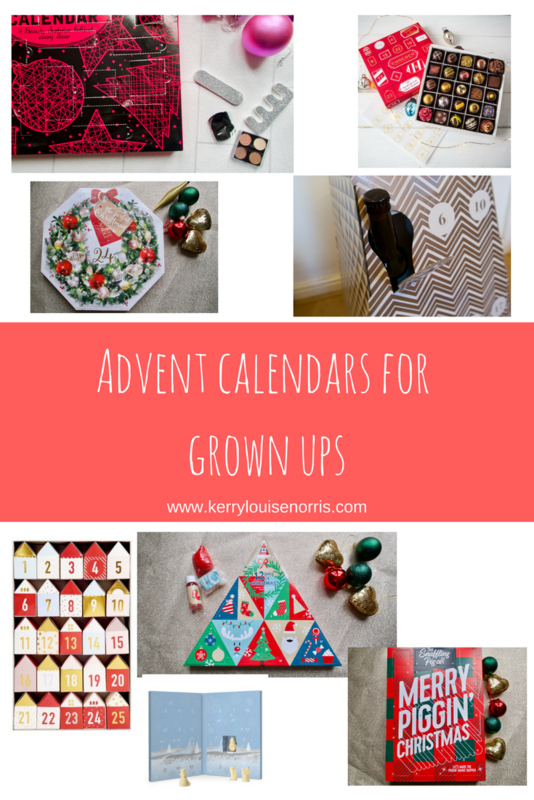 Do you have an advent calendar? Which one would you like? We've had a busy week this week which has been a mixed bag of emotions. We've had funerals, a birthday, some fun times, some sad times and now illness. You can catch up with last week's #LittleLoves post here, Ice Skating, Santa and Food Poisoning. 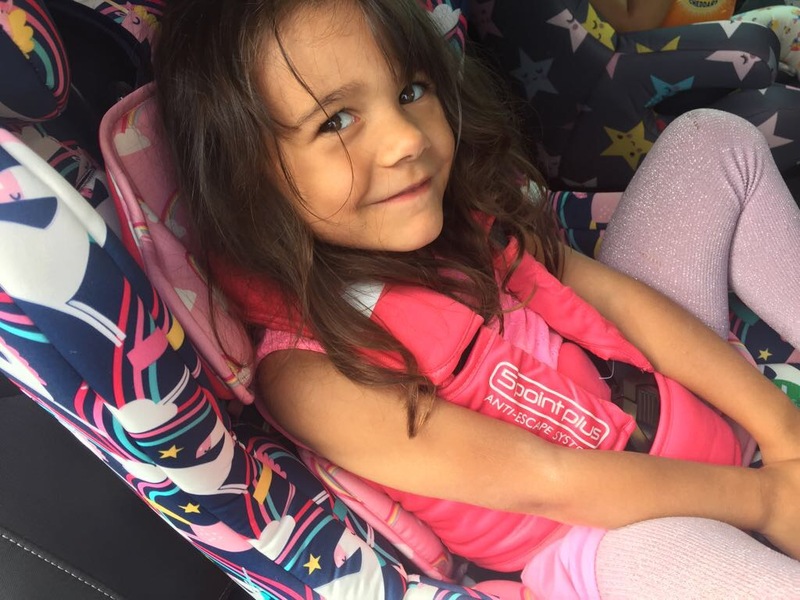 This week I read an incredible blog post written by Lucy at 'Mrs H's favourite things'. It was An Open Letter To The Girl who Just Attempted Suicide. It was a hard thing for me to read this week after attending the funeral of my beautiful cousin on Monday, who committed suicide due to suffering with a mental health illness. It was such an honest, brave post for Lucy to write and I'm so glad she did. It helps to raise awareness which is what I want to continue to do. Without this sounding morbid, I heard one of my favourite Michael Jackson songs at my cousins funeral. I've always been one of the biggest MJ fans around so to hear this set me off into a million tears. It was 'you are not alone,'. Such a shame to hear it under sad circumstances but the words are beautiful. It was Ophelia's 2nd birthday this week and ever since our girls were born, we have made them a special birthday cake ourselves. 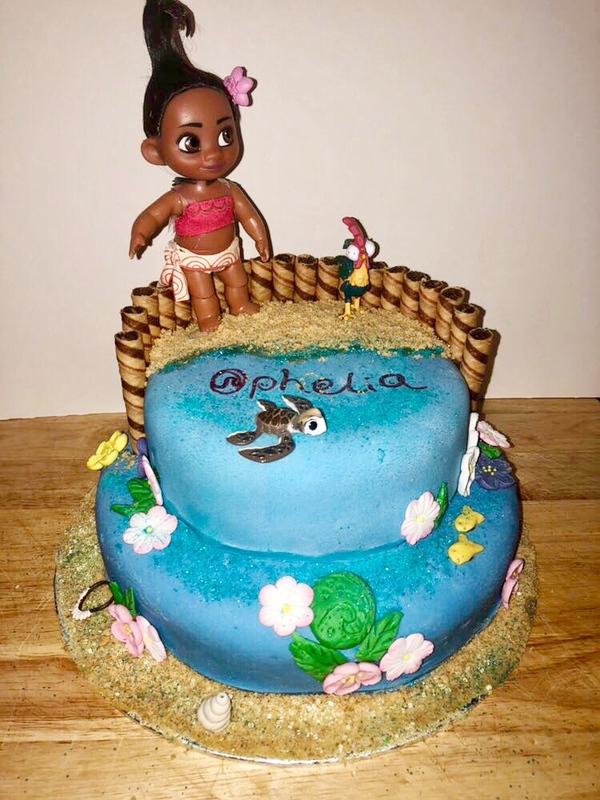 Ophelia is obsessed with Moana so we decided to throw her a Moana inspired party which of course meant we had to make a Moana themed cake. I wish I could take most of the credit for this but I can't. Hubby did most of it and I am so proud of him. Ophelia thought it was amazing. 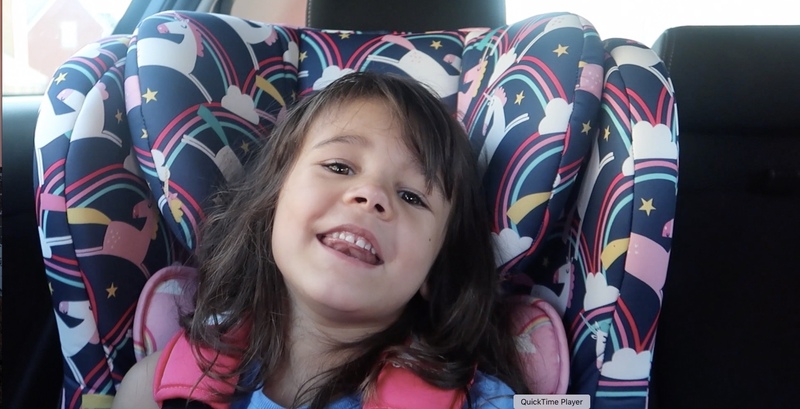 This weekend we went to see Olaf's Frozen Adventure followed by Frozen. We all loved it. It was a heart warming Christmas short and the new song is great. The girls had a fab time and Ophelia sat through both screenings singing and clapping. For ophelia's birthday the girls both had new dresses to wear. We went for something sparkly so they'd last through the festive season. 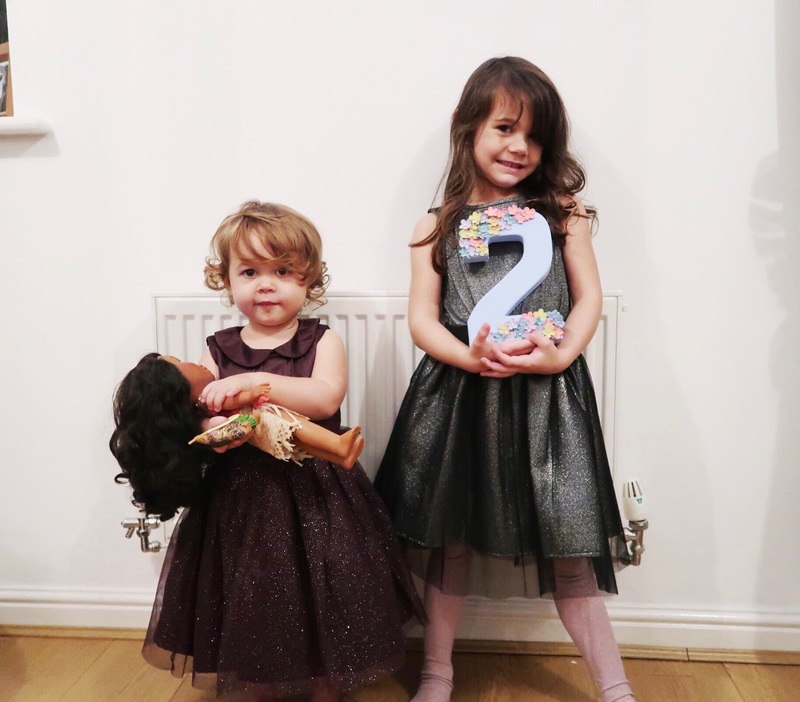 Ophelia's was a gorgeous purple dress from Next and Eva had a glittery one from Asda. They looked adorable. So with a week of ups and downs, we've ended on a down. Ophelia has caught Eva's chicken pox. I'm trying to put a positive spin on it and i'm grateful that she's got it now rather than when we fly to Australia in a couple of weeks. However, i'm not looking forward to another week in isolation. Before my eldest started school, I had no idea how much of a thing, buying presents for teachers was. She has been in school now (including nursery) for 1.5 years and this will be the 4th lot of pressies i've had to buy. You buy presents for Christmas and the end of the year. 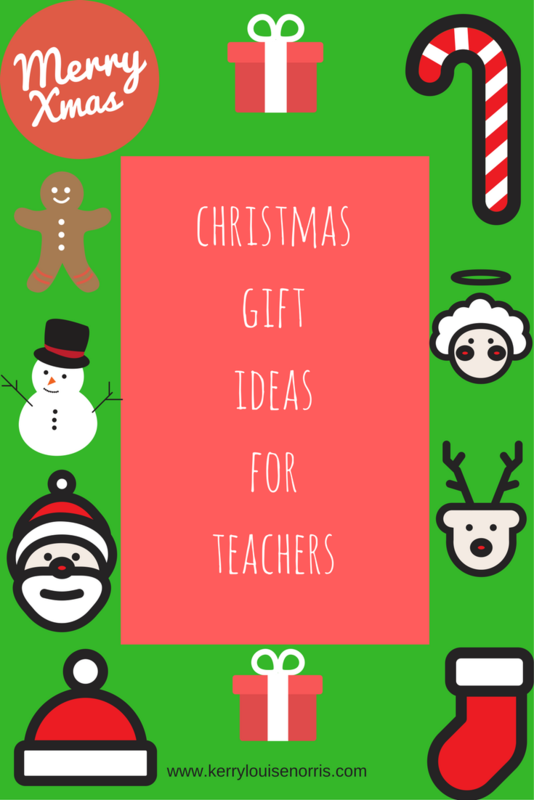 Something worth mentioning is that you also have to get presents for all the teachers in their particular class. During the nursery year this was 5 for us!! So when there are around 30 children in the class, how do you decide what to buy so that they don't end up with 30 of the same things. I've asked some other bloggers what they do and i've gathered all their ideas here. At the end of the nursery year, all the parents decided to put the same amount of money into a kitty which we then converted into restaurant vouchers. We thought that it was something the teachers could enjoy together. What do you normally give, if anything? 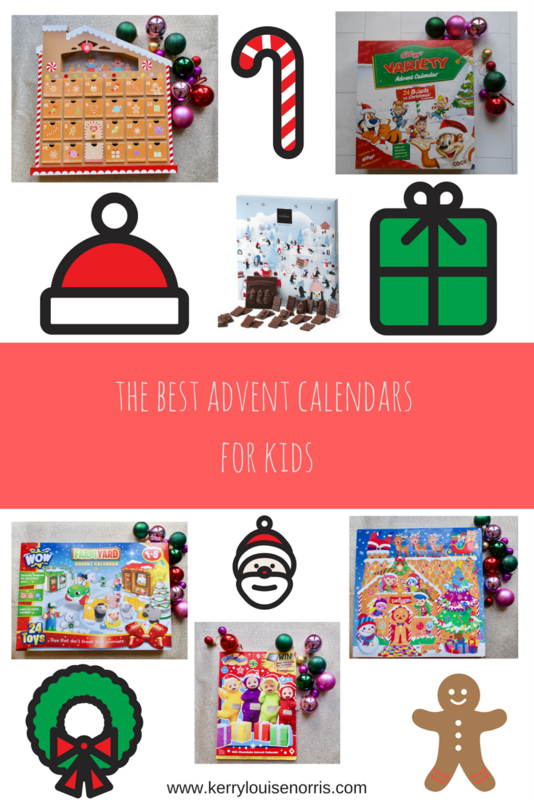 There are so many advent calendars around that it's difficult to choose from them all. Here i've rounded up some of my favourites for children which includes chocolate and non chocolate suggestions. Wow toys are always a favourite of ours. We have a few of their sets. They make perfect toys for packing into changing bags or to travel with. The Farmyard calendar is designed for children between the ages of 1-5. 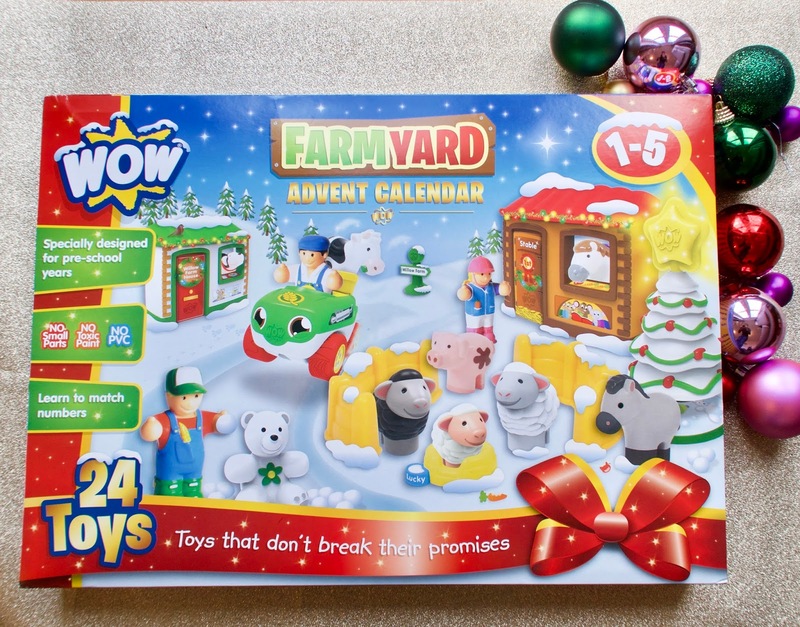 It comes with 24 fun themed toys which you can use to create a farmyard scene. Older children can match up the numbered windows to the numbers on the farmyard scene which is great for learning counting and matching skills. The toys are well made with no pvc, no toxic paint and no small parts. They are always light to carry and hold too. They are perfectly safe for little ones to chew on etc which is why we've always been a fan of their range. This lovely calendar comes in 2 other designs which are wonderland and town. If you're quick you can grab one from their website using the link above for £15. 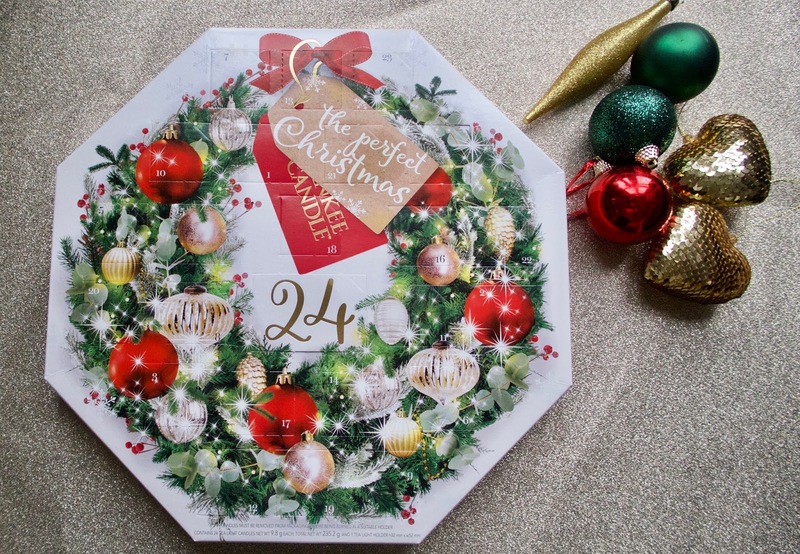 We always like to have a reusable advent calendar as they make great house decorations as well as serving their important job of counting down the days until Christmas. This year Aldi released a few lovely wooden ones. This particular one took our fancy as it has such a cute design. It also lights up. All of the mini drawers open for you to pop your own treat inside. These cost £8.99 which is great value for money for something that can be used year after year. They have sold out online so check your local store to see if they have any stock left. 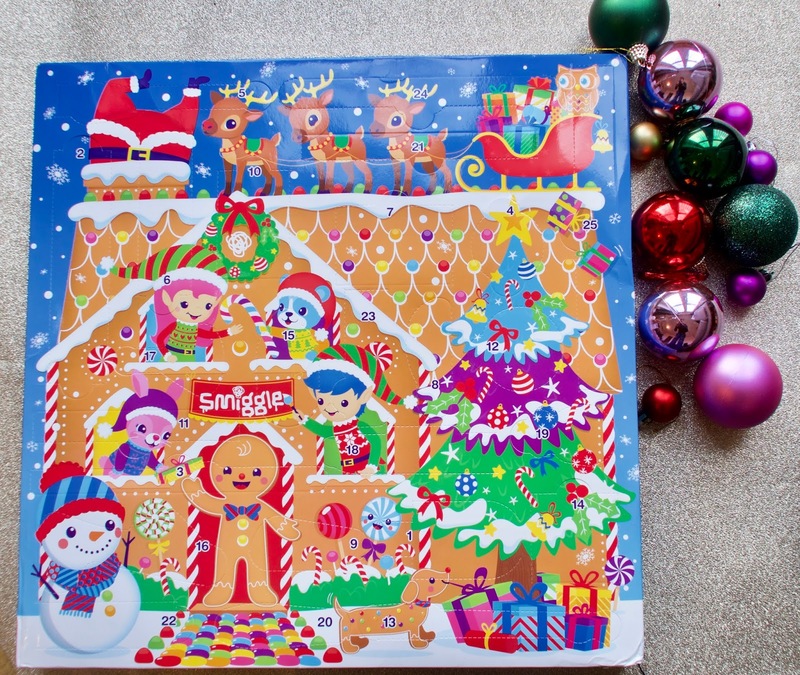 At £25 I wondered what was so special about the Smiggle advent calendar and whether it would be worth the money. My eldest loves the shop so I knew she would like it regardless but as a parent I hoped its goodies would be comparable to the price of the calendar. Luckily, I think the contents are great. It includes lots of good items such as a snap band, luggage tag, pens, markers, washi tape and the list goes on. It really is worthy of its price tag and is a must for Smiggle and stationary fans. I love the cute design on this £8 Calendar. It may be more expensive than other chocolate advents but the chocolate always tastes nice. 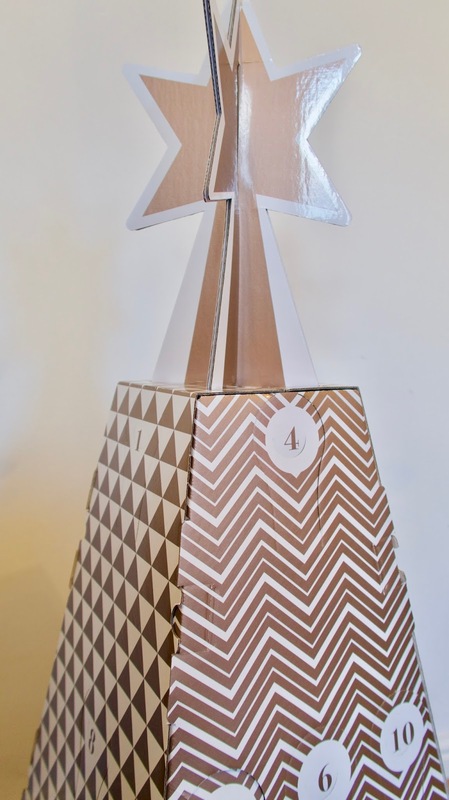 This is one cool advent calendar that both parents and children will love. From experience my daughter always asks for her advent treat in the morning so now I am happy to oblige. Behind each window is a reveal of which delicious bowl of Kellogg's variety cereal you should enjoy. 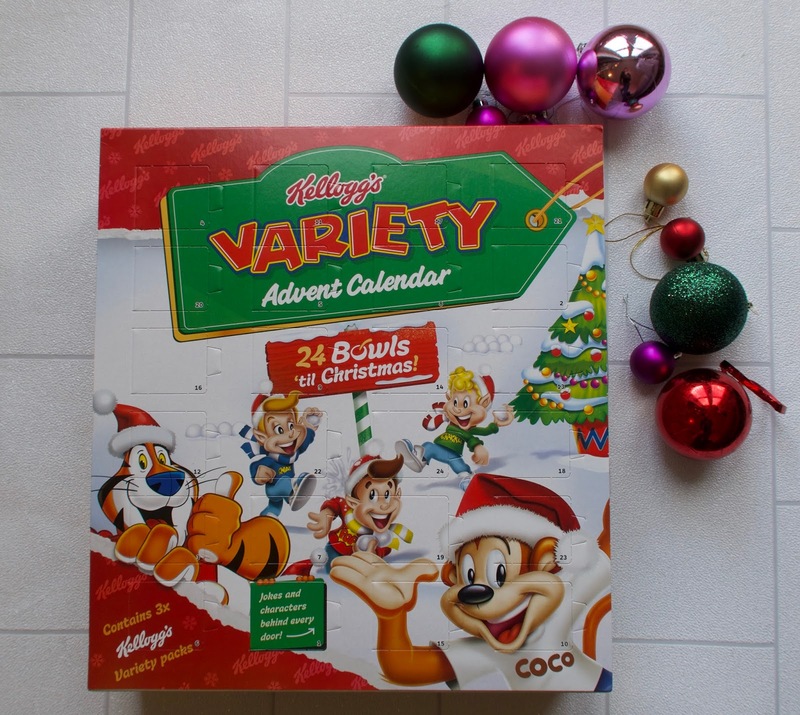 The calendar includes 24 boxes of cereal (3x variety packs). You can buy this from Tesco. 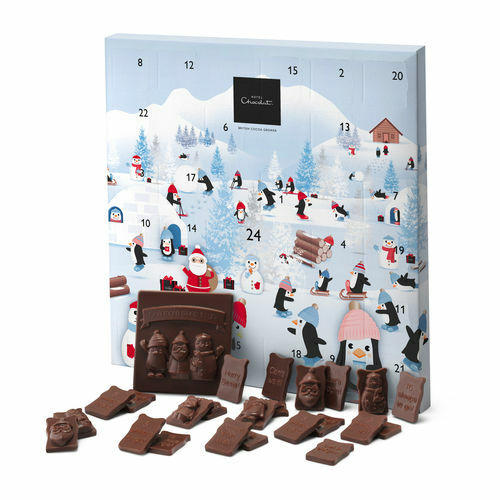 Now as much as I adore non chocolate advent calendars, my girls will always still want a chocolate one. Littlest is rather fond of Teletubbies so this one is ideal for her. The doors are easy to open for small hands. You can buy the calendar in various shops for a very reasonable price. 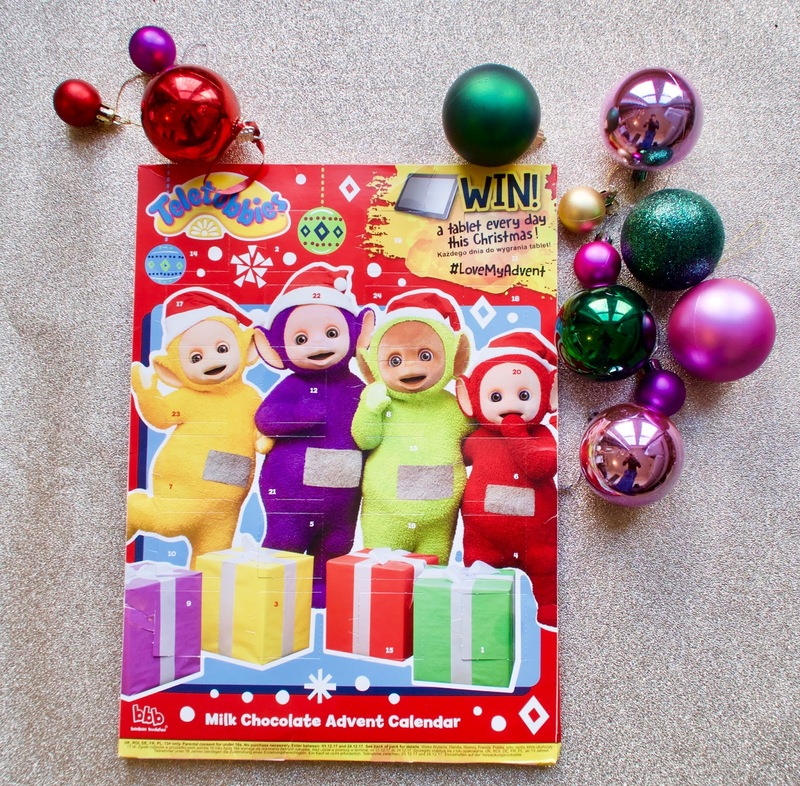 What advent calendars for kids have you seen this year that have caught your eye? What is your favourite from my list? Items marked with * were sent to me on a gifting basis. All opinions are my own. Being a working mum isn't easy. 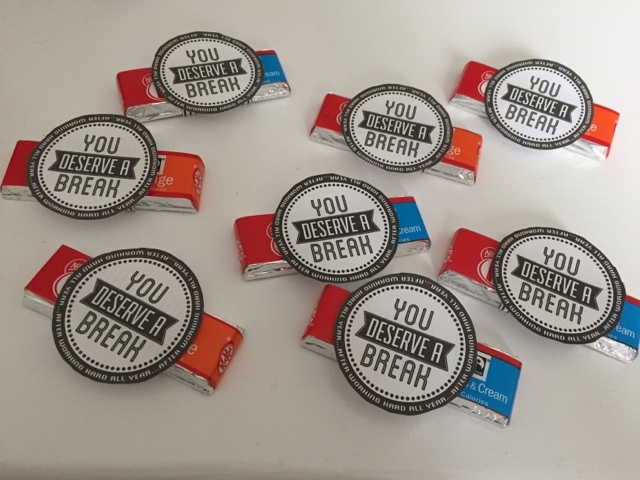 It can sometimes seem like a constant struggle to balance caring for the kids and being there when they need you, with being capable and confident at work. In fact, it can feel like you being pulled from pillar to post and cause quite a bit of stress. 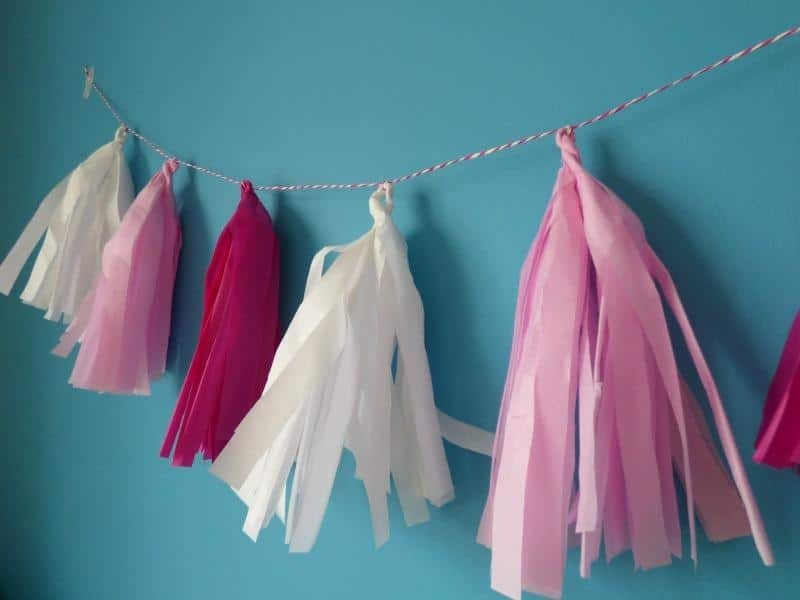 However, there are some things that can make this juggling act a little easier, and you can bet that most working mum’s wish they’d know them before they returned to employment. Read on to find out what they are. I think that the issue of what hours to work is one that is very important to most mums. After all, it will determine when and for how long you get to see your kids, as well as how much rest you get. Something that can definitely impact on your wellbeing. Of course, if you want to work full time, then go for it. No one can decide what is best for you and your family but you, but if you feel that a part-time work schedule would be better for you, don't be afraid to ask for it. Your employer doesn't have to say yes, but it's likely that if they are reasonable, they can find a workaround that is more balanced and suited to your current life circumstances. Remember work has to work for you too, it's not just a one-way street! It can be hard enough to find the time to attend our own medical appointments when we are busy at work, let alone take additional time off to take the kids to the Drs as well. 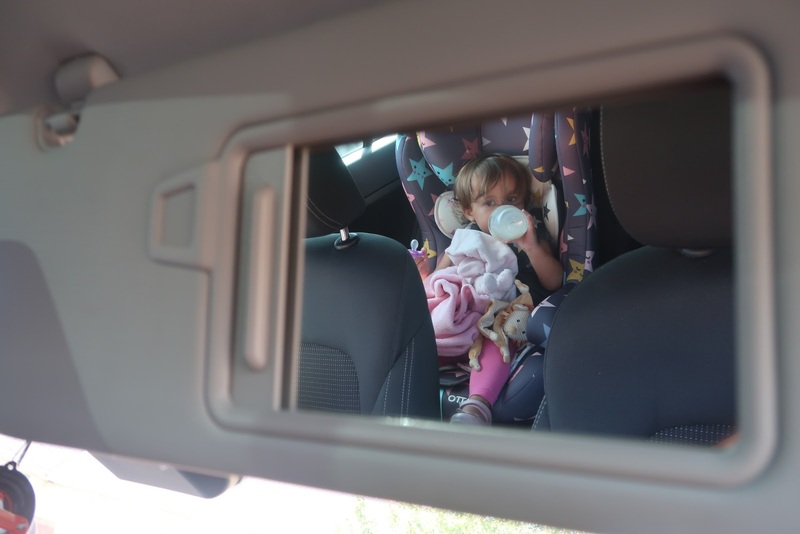 However as a mum, and despite your best efforts to prevent them getting sick, you will find that a jaunt to the doctors is something of a regular occurrence, and in an emergency, you will drop everything whether you are at work or not. Although for less pressing issues did you know that you can now access services like NHS GP at Hand on your mobile phone? Yup, that's right you can have a video conference with an NHS (not private) doctor 24/7. That means you can get the kids seen quickly, and you can even get your own health issue sorted without having to take ages off of work! Cost is a major issue when your return to work as a mum. This is because your wage needs to be enough to cover childcare and leave some left over. One option that will solve this is to get a really well-paid job. However, as these seem to be like hen's teeth these days, it's also prudent to look at reducing the cost of nursery places instead. One way to do this is to find nurseries that charge for the actual days that your child spends there, rather than an entire term. 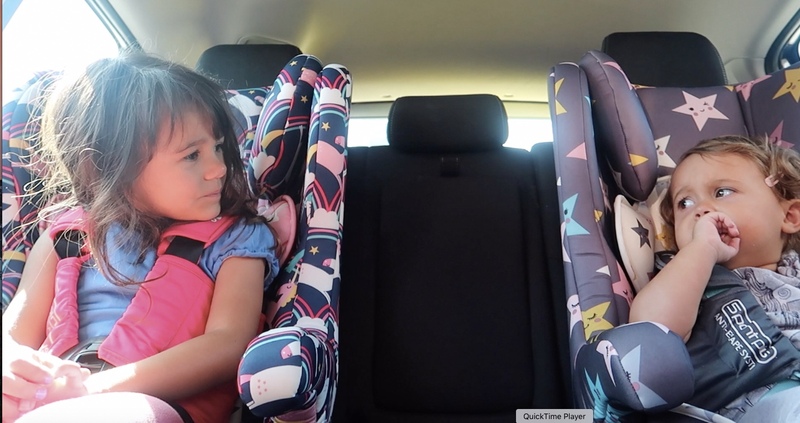 This can work well because you end up paying less as you aren't charged for the time that you and your partner are off and can look after the kids at home. A revelation indeed! 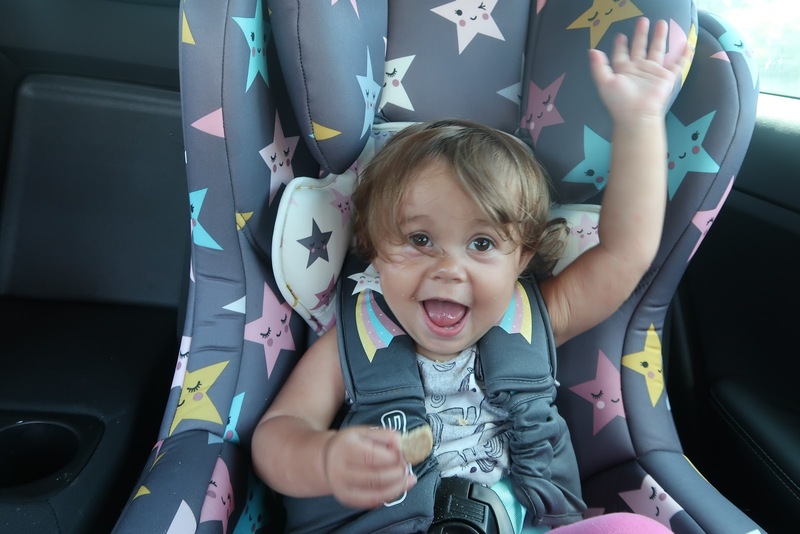 A couple of months ago we received some wonderful new Cosatto Hubbub ISOFIX car seats. We took them on a road trip to London. See how we got on. I replied whilst thinking about Gin. 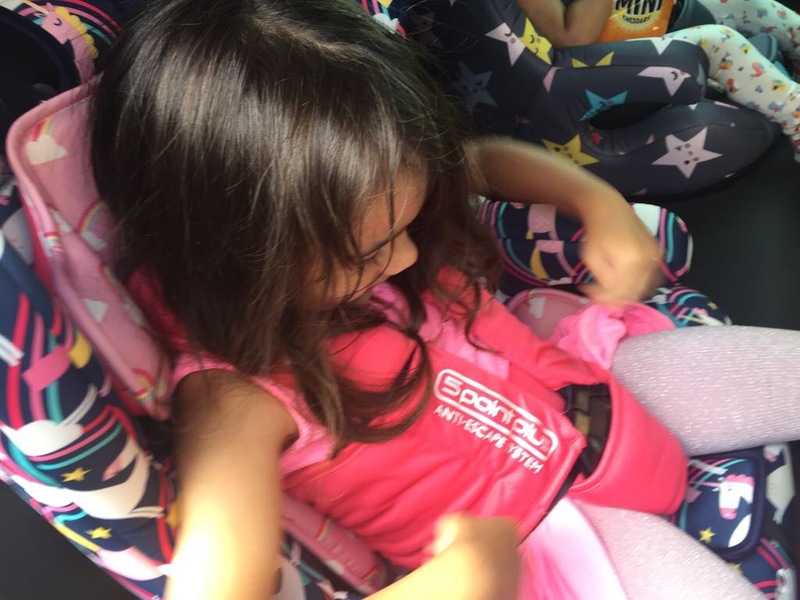 We as parents were not afraid. So, we knew the kids would be steady. This anti-escape system would be a tough one to crack. Daddy replied with much frustration. By the sweat of one’s brow. We didn’t worry about the seat. The journey was driving us barmy. Could we get her out slickly? She was out pretty quickly. Because they started to snore. They looked so innocent and pure. I replied with a chime. Not having to carry them was such a relief. Littlest thought she was the bee’s knees. Why Travel Abroad In Winter?